From our early days working for Studebaker Automotive to today, our extensive experience in automotive welding solutions is evident in the enormous variety of parts our machines produce. Those applications include stabilizer bars, engine valves, pistons, drive shafts, transmission gears, turbochargers, bumper shocks, suspension components, steering components, water pumps, axles, air bag inflators, camshafts, U-joints, and so many more. 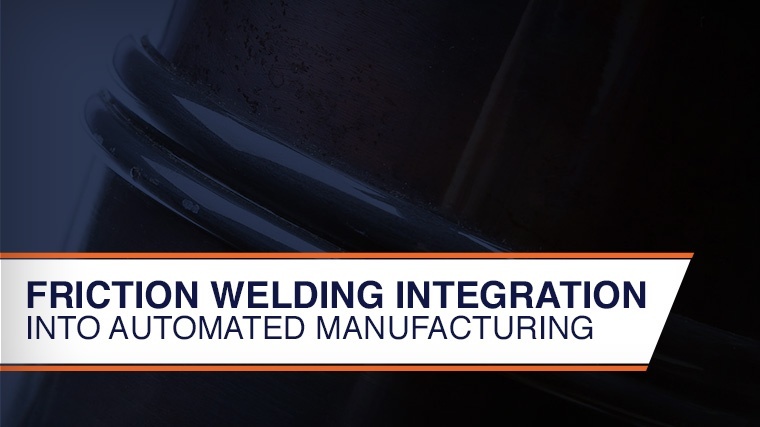 Friction welding may be fully integrated into automated production lines to handle this industry’s high volume demands. 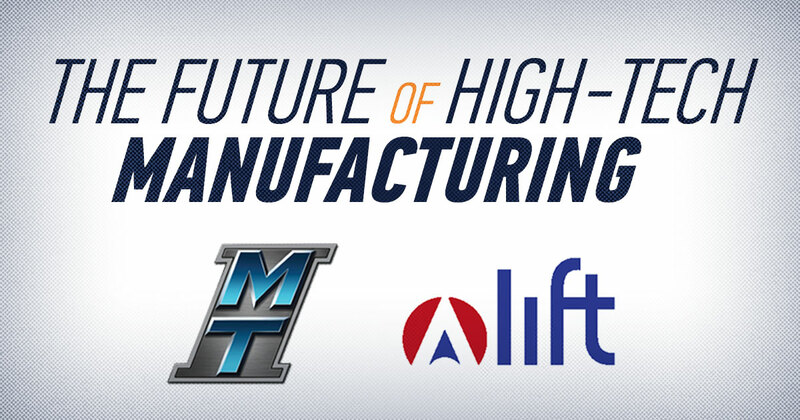 How is MTI solving current problems in the automotive manufacturing industry? We’re excited to share with you a NEW technical white paper about the advantages of friction welding in the automotive industry. In recent years, the automotive industry has faced an increasing number of challenges. 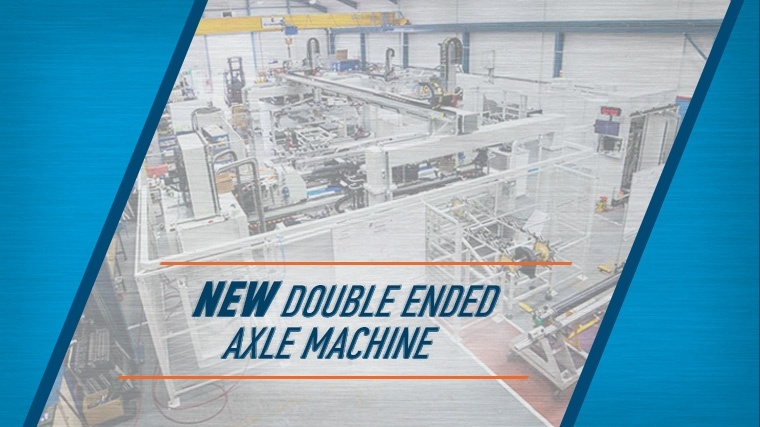 Customers in the automotive industry demanded a machine that could keep product costs low, meet rigorous standards, and keep up with changing trends. 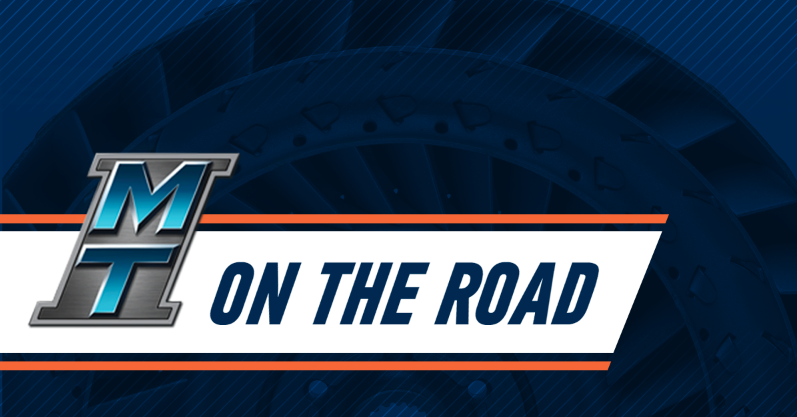 Tier 1 and Tier 2 automotive suppliers were looking for a solution that could stand up to harsh environments but also help them achieve their lean manufacturing goals. Get started today and GO ALL IN! Application Section view of hybrid vehicle aluminum plate welded to cast aluminum heat exchanger box for a water tite seal. FSW weld path on plate is facing up. Application Air conditioner rotor assembly. Outer rotor pole is welded to inner rotor pole then this assembly is welded to pulley blank. Application Bumper shocks. Tubing welded to stamping for impact absorbing bumper mounts. Application Shock absorber base cup. Weld between threaded stud and base cup firmly traps washer in place. Application Input shaft for automotive transmission. Stamped hub to machined barstock. Application Figure 1 of 2 Stabilizer bars. Tube welded to solid end. Application Drive extension (internal spline one end). Application Brake caliper. Tubing joined to formed caliper. Application Air conditioner accumulator. Aluminum housing. Application Transmission gear. Finished spiral bevel gear welded to tubular shaft. Application Torque converter cover. Three mounting nuts welded to cover for mounting of flywheel ring gear. Application Figure 2 of 2 Direct clutch drum and hub assembly cross-section. Application Figure 1 of 2 Direct clutch drum and hub assembly used in automatic transmissions. Mild steel tubing welded to cold-formed clutch drum. Cross-section. Application Electric motor housing and shaft for automotive cooling fan. Application Automotive transmission component. Machined tubing welded to cold-formed end. Application Rear axle housing tube. Forged tube end welded to tube stock. Application Speed selector shaft. Mild steel yoke welded to SAE1045 shaft replaced pinned assembly. Application Automotive hydraulic jack. Fabricated from tubing and plate stock. Application Starter pinion assembly. Sintered steel gear welded to sleeve. Application Viscous drive fan shaft couplings replace forgings. Application Alternator bracket. Barstock welded to plate, replaced forging. Application Fan shaft bracket assembly. Barstock welded to plate replaces machined forging. Application Automatic transmission output shaft. Stamped steel flange welded to barstock. Application Bi-metallic engine exhaust valves showing head and stem components, as-welded valve and welded valve with flash removed by shearing. Application Experimental hollow automotive rear axle. Tubing welded to hub forging and spline blank. Replaces solid forging for weight reduction. Application Retainer-differential bearing blank cross-section (left). Bearing housing retainer for transaxle (right). Demand for automotive airbag inflators has stimulated the increase in the number of friction welders manufactured for the automotive industry since the 1980s. That’s because advantages such as a full-penetration weld, as well as its narrow heat-affected zone have made friction welding a key method for joining fully-loaded airbag inflators. The dramatic increase in the volume of friction welding applications and equipment continues to this day. Successful material combinations include aluminum, low carbon steel, and stainless steel alloys.